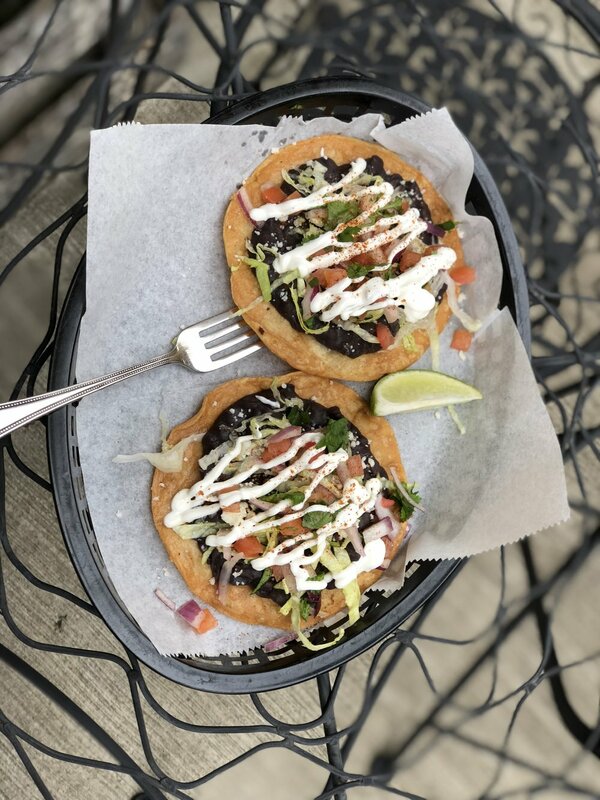 The Pinto is located in the heart of historic downtown Batesville, serving up hand crafted espresso drinks and Mexican dishes with a southern flair. We take pride in our made from scratch breakfast, lunch and dinner options, using ingredients that are fresh and locally sourced (when available). Breakfast is served until 10:30am, lunch is available from 10:30am-2pm everyday, and we are now serving dinner on Fridays and Saturdays from 5:30pm-7:30pm. Chips and salsa, bagels, scones, oatmeal, and lite snacks are served all day. In 1988, before the Pacific Northwest became home to the coffeehouse boom, Larry and Cherie Challain opened the first Dancing Goats Coffee Bar in Olympia, Washington. A passion for serving great coffee grew into a passion for roasting the world’s finest coffees as they went on to develop Batdorf & Bronson Coffee Roasters, one of the most well-regarded specialty coffee companies in America. Blue Willow tea is a one-woman labor of love. Owned and operated by Ali Roth since 2012, Blue Willow is one of the few tea distributors in the United States committed to providing single-origin teas directly from farms dedicated to sustainable practices and humane living conditions for tea workers and their families. Sign up with your email address to receive news and updates from us on occasion.